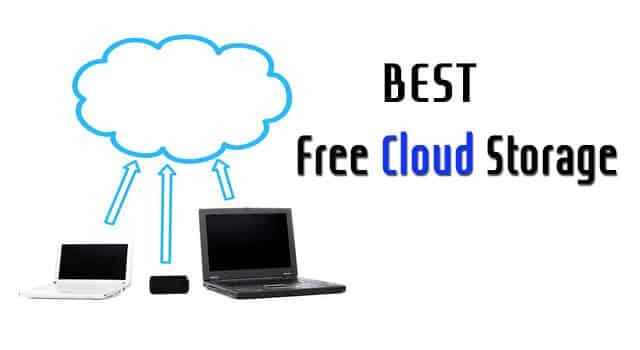 Best Free Cloud Storage 2019: Today most of us have a Smartphone, Laptop or PC. If we do not have a device, then also we use the Internet using any public service like the Internet cafe. But why we need a cloud storage? Cloud storage is a modern technique of digital data storing. Using cloud storage, you can store any kind of digital data without any physical storage media. Thai means by using this technique you can store or retrieve data that whatever you want just to use an Internet-connected device. The working principle is simple. Go to the storage’s site and create an account using your email account. After creating the account, you can LogIn by using your user ID and password wherever you want whenever you want. Using cloud service is secure and safe. If you search in Google for a free cloud service for storing data remotely, then you can find a huge number of options those provide their services for free with some terms and condition. But which one is trusted and best? Which server provides a great service and security? 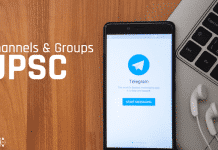 Toady, we’ll discuss on best five free cloud storage 2019. 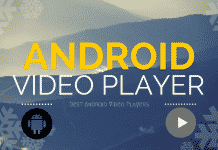 Here is the list of 5 top cloud service providers with their Android application link. Dropbox is one of the best free cloud storage of 2019. It is designed by Dropbox, Inc. and releases in September 2008. In this 7 year, more than 300 million people use Dropbox. It has three modes; Dropbox Basic mode, which provides 2 GB of Free space, Dropbox Pro, which provides 1 TB (1,000 BG) space for $9.99 per month and Dropbox for Business, which provides unlimited cloud space for storing data with $15 per user per month. It can from desktop and as well as from Smartphone. Following is the android link. OneDrive is also one of the best cloud storage that provides you a free space for storing data remotely. It is the Microsoft’s product also knew as SkyDrive, Windows Live SkyDrive and Windows Live Folders. It can create by using your mail account. Microsoft OneDrive also provides 15 GB for free space just by creating the account in One Drive. It’s paid version are 100 GB in $1.99 per month, 200 GB in $3.99 per month and 1TB (1,000 GB) in $6.99 per month including with Office 365. OneDrive can also be performed in Android. 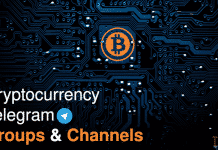 Box.Com is a public online file sharing and personal cloud content management service company authorized by New York Stock Exchange (NYSE). It has also known as Box.Net and you can create an account by using your email account. It provides 10 GB of free space along with its two paid methods that are Starter with 100 GB storage at $ 6 per month and Business with unlimited space at $17 per month. It allows services for various Smartphone through applications. Following is the application for android. The above five Dropbox, Google Drive, OneDrive, Box and MediaFire are the most used and trust full best 5 Best free cloud storage in 2019 according to our point of view. You can use this application for various platforms like windows, android or iOS and enjoy the free cloud space.